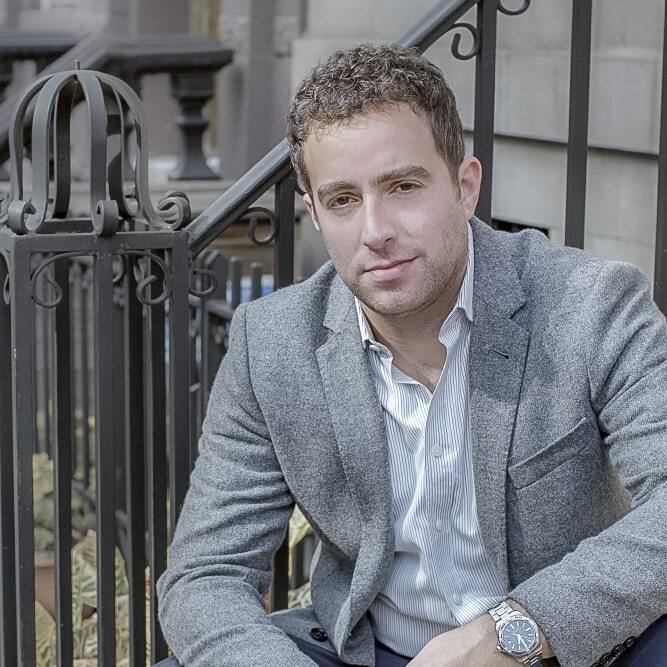 Jared Seeger, Knightsbridge Park founder, is an innovator in both real estate and marketing, with an emphasis on the digital space. With an AB in Government from Harvard University, Jared has worked intimately with clients ranging from Fortune 500 companies to growing startups, and runs seminars on the new media landscape. He has been instrumental in both strategy and execution for international real estate powerhouses, among them Prudential, Corcoran, Macklowe, and Jamestown Properties. He is a contributor to The Huffington Post and was recently featured in Fast Company and Entrepreneur.